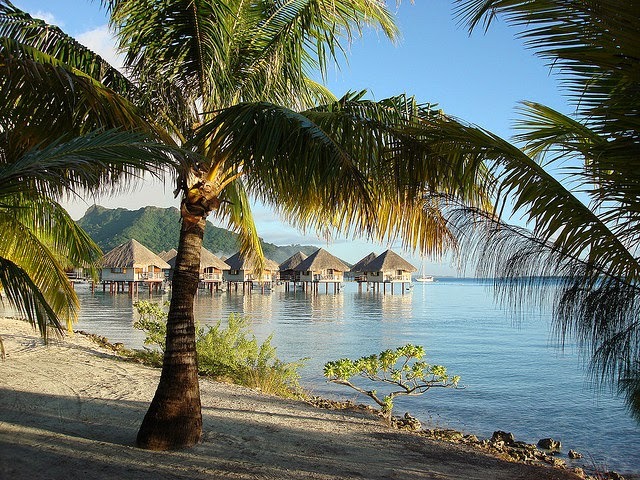 French Polynesia is one of those places where you go to get away from a hectic life and relax on a white beach. It’s a chain of mainly volcanic islands located in the South Pacific Ocean. 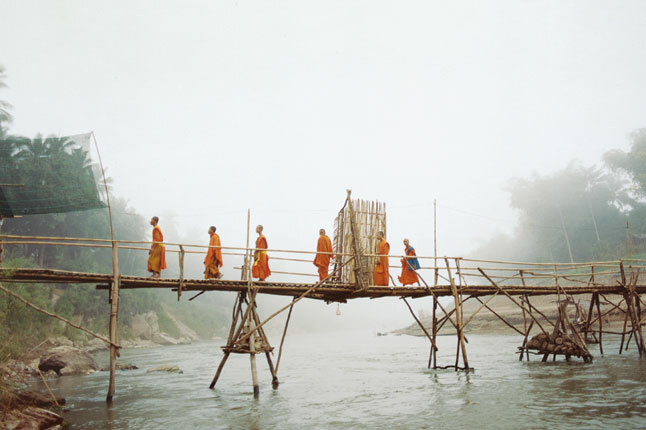 Due to the remoteness of its location and because it was one of the last places to be discovered, people haven’t managed to change the nature much. It is famous for its jungle, crystal clear lagoons, corals and abundant marine life. 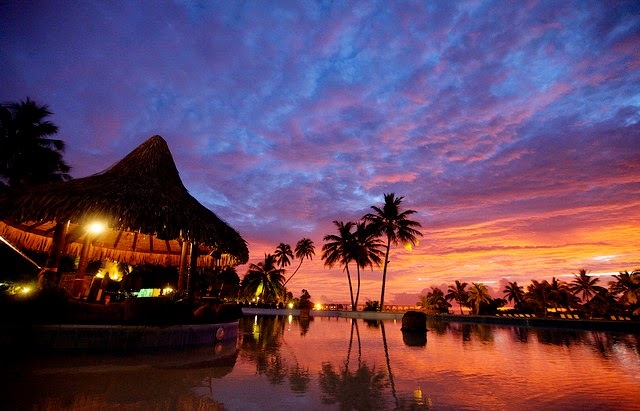 Many couples go to French Polynesia to enjoy the serenity and be alone together. 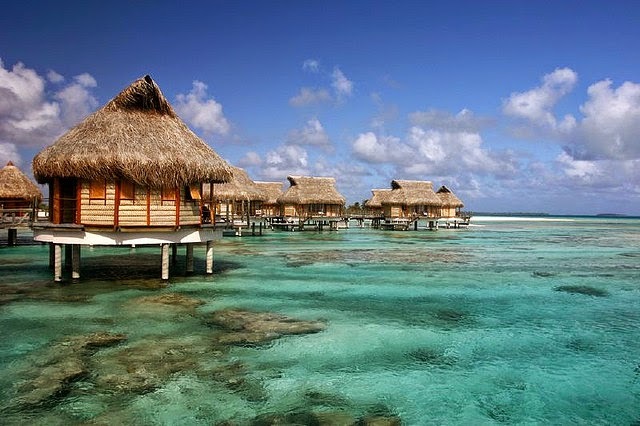 Tahiti is the largest island of this overwater country, it hold the capital Pape'ete and over 60 % of the population. This island is more for couples who want to experience a bit of the urban side of French Polynesia exploring the nightlife, restaurants and markets. When choosing wedding packages for Tahiti consider the places you want to visit and whether you’d want to see more than one island, which is advisable. You should not stick to the beaches of the island since it has beautiful waterfalls, valleys and forests that must be explored. This archipelago is a bit different since its islands are formed by sand packed on coral so they are low islands. Their vegetation is limited to plants that can survive on sand but the fauna is very diverse. These atolls have only 57 bird species of which some are endangered but the underwater life is very rich. The endless lagoon is a sight to behold and you should definitely explore the underwater life by going snorkeling. Bora Bora is the ultimate newlyweds’ destination, with resorts offering overwater bungalows, perfect for couples who want to relax after a stressful wedding. Polynesians are especially protective of the lagoon and the corral that keeps it safe making it the least polluted coral reef in the world. There are many activities to enjoy in Bora Bora you could go on a safari adventure, explore the colourful underwater life and dive for the famous black pearls. As far as entertainment goes the locals perform their traditional dances, and every dance is different in movement, costume and music since it can be a warrior dance or a peaceful one but the most impressive one is definitely the fire dance. 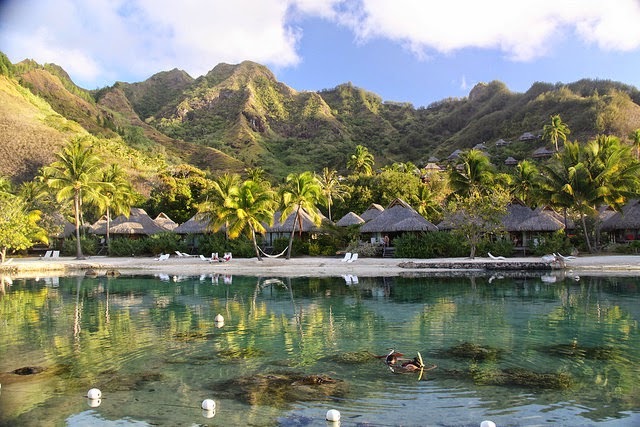 The first thing you’ll notice about Moorea is its black volcanic peaks and lush vegetation. Romantics say its heart-shaped while others claim it’s shaped like a trident, whatever your perception may be exploring the different aspects of this island. The island doesn’t have cities but villages which makes as a good break from our everyday lives. The lagoon is a wonderful contrast to the ominous looking mountains. One of the main attractions of French Polynesia is the crystal clear waters and the colourful and abundant marine life. There are organised activities you can do like feed the stingrays, swim with the sharks and dolphins and observe the schools of colourful fish. Never miss out on a hike through the forests and vales and visit the local pineapple, vanilla and mango farms.